Nadine and Robert Proe said facing a 2009 bankruptcy wasn't easy, but now 14 years later, they are still left with an unexpected $15,000 demolition bill from the City of Cleveland. 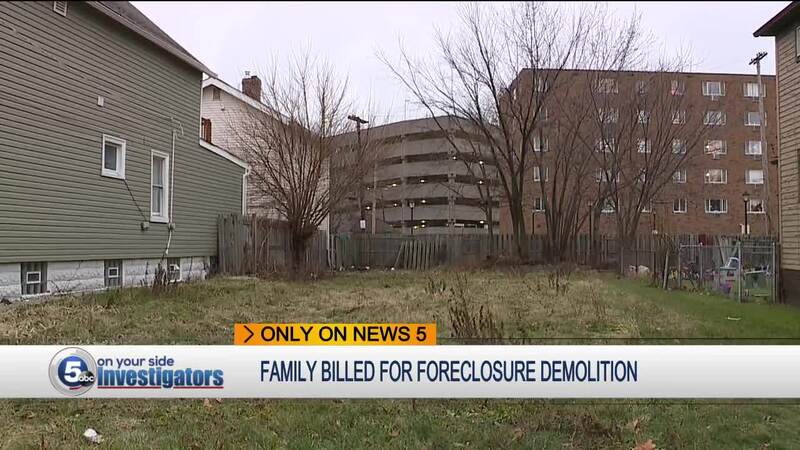 CLEVELAND — Nadine and Robert Proe said facing a 2009 bankruptcy wasn't easy, but now 14 years later, they are still left with an unexpected $15,000 demolition bill from the City of Cleveland. Robert Proe showed WEWS the documents proving he signed over his Cleveland home to EMC Mortgage when he filed for Chapter 7 bankruptcy, and said he heard almost nothing about his former home until it was demolished in 2016. Nadine Proe said neighbors were telling them the house was going downhill shortly after they moved out. "It was heartbreaking because it was a good house," Robert Proe said. "Apparently it was vandalized, we never got any notice from the police. My neighbor mentioned a fire, never was contacted about a fire by the city." Robert Proe said he was told by a city inspector that he was no longer responsible for the home after the bank unsuccessfully tried to sell the home at sheriff's sale. But then, shortly after the house was taken down, he was shocked when he received the demolition and maintenance bill. He said he was never given any notice that the bank decided to vacate the foreclosure, and never took his name off of the property. "If they would have told me in the beginning that I was still responsible for this house, it would have still been beautiful, someone could have bought it," he said. "I thought I no longer owned the home, I was told I couldn't go on the property, while the bank ran it into the ground." "Now I'm faced with this huge bill that wasn't my fault." WEWS attempted to reach EMC Mortgage about this case but all three company phone numbers had been disconnected. Cleveland Housing Court Judge Ron O'Leary told WEWS there are some efforts being made to change state law, making it more difficult for banks to file a foreclosure and then file to vacate that motion when it believes the finances aren't favorable. O'Leary warned homeowners going through bankruptcy to keep a close watch on county property records as the bank continues to sell the home to another owner. "I can (see) where people would look at this and say it's not fair," O'Leary said. "People that do housing policy that are looking at whether or not any changes to the law need to be done." O'Leary said his court is trying to better educate homeowners in foreclosure. 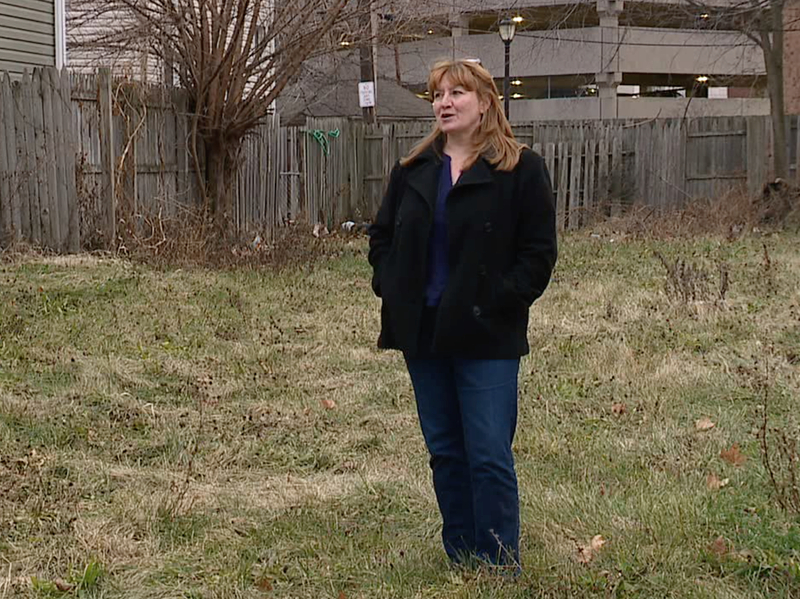 Still, former homeowners like the Proes believe changes in state law are needed. "Well I'm here to tell you the system is broke, it's not going to be fine," Robert Proe said. "This is ... 14 years later, and I'm still dealing with it. We got to get a grip on this, something has to be done."